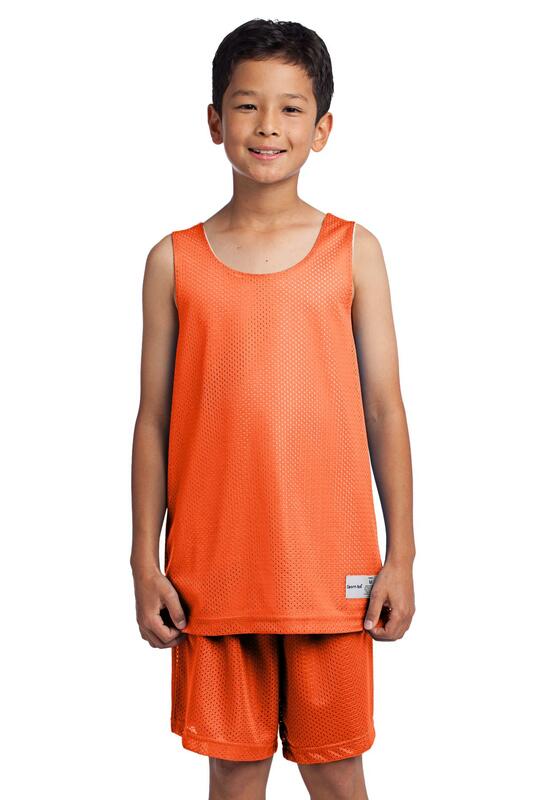 A moisture-wicking tank with open-hole mesh for a classic look and PosiCharge technology for improved color-fastness. | 3.6-ounce, 100% polyester mesh with PosiCharge technology White mesh reverse Double-layer construction with open, individually hemmed layers for easy decoration If applying sublimation, special care must be taken throughout the process. Contact your decorator for more details.